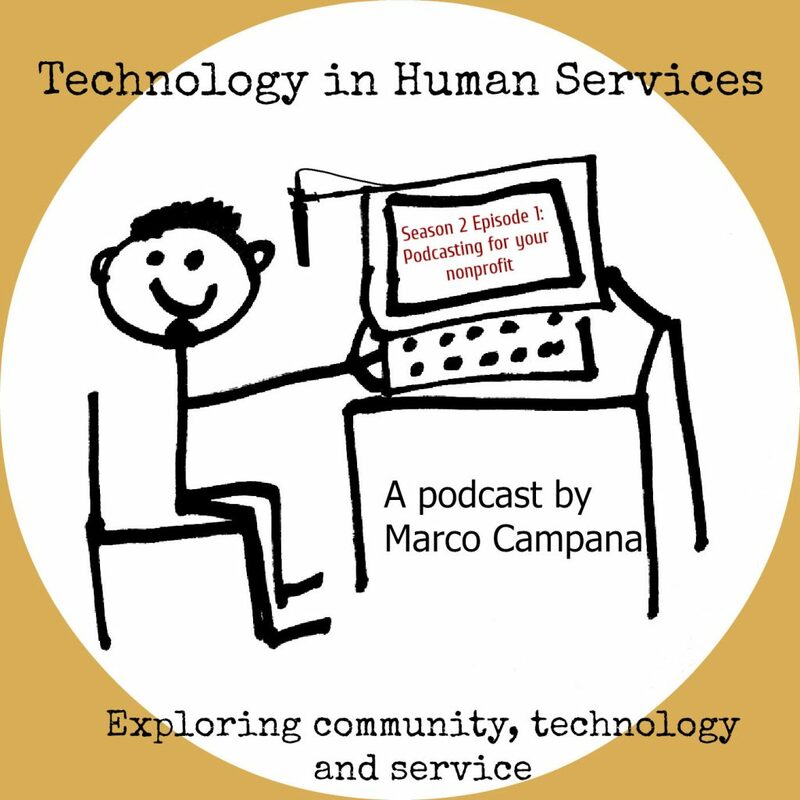 Welcome to season 2 of the Technology in Human Services podcast! I wasn’t able to stay for an after-lunch panel and round-table discussion with other presenters. So I recorded a short video with my main talking points for them to play. You can find that below (if you want a quick summary of this episode), along with my presentation slides. I also decided to record my presentation, to use as the first episode of this new podcast season. I hope you like it. I’m looking forward to recording more episodes! This entry was posted in Technology in Human Services Podcast and tagged digital capacity, digital literacy, outreach. Bookmark the permalink.